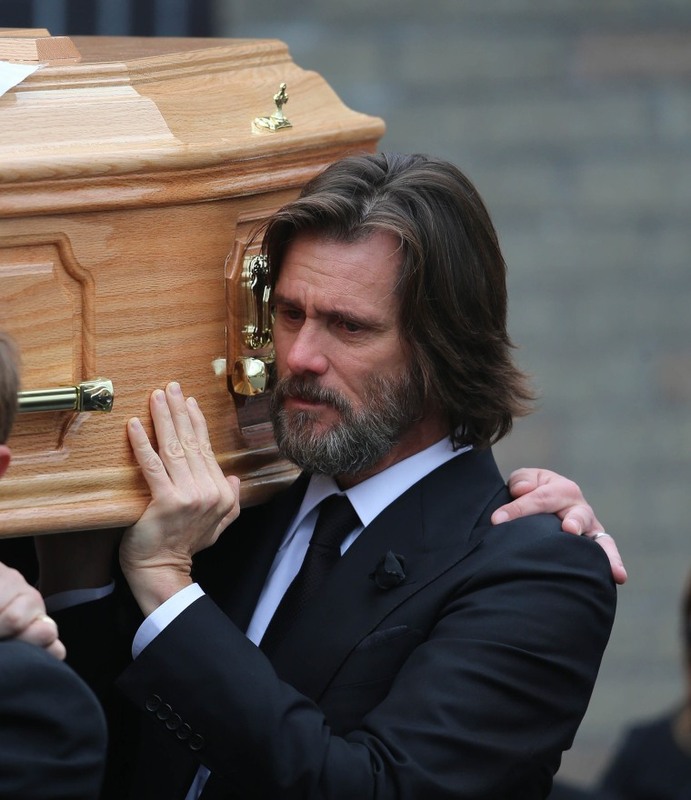 A solemn Jim Carrey served as a pallbearer for his ex-girlfriend, Cathriona White, at her funeral in Ireland on Saturday. 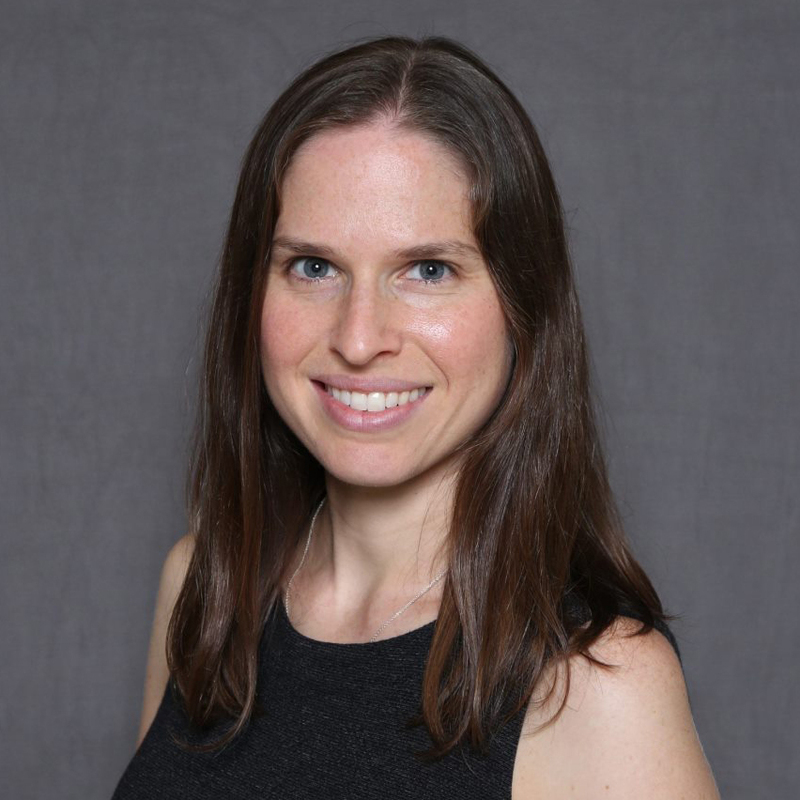 White, 30, died of an apparent suicide in Los Angeles on Sept. 28. The Irish-born makeup artist had dated Carrey, 53, on and off since meeting in 2012 and had just broken up with him recently after dating for a few months, the LAPD told NBC News. Carrey was one of hundreds of mourners at Our Lady of Fatima church in the village of Cappawhite in County Tipperary. The actor and comedian, dressed in a black suit, was one of six people who carried White's coffin from the church to a local cemetery, where she was reportedly to be buried next to her father Pat. He died in 2012 of cancer, E! reported. Carrey was seen crying at one point, reported The Irish Mirror. After the service, he took to Twitter, posting a silhouette of himself and White. "Love cannot be lost," he wrote. Carrey has said he was shocked by White's death. "She was a truly kind and delicate Irish flower, too sensitive for this soil, to whom loving and being loved was all that sparkled," he said in a statement after her death. "My heart goes out to her family and friends and to everyone who loved and cared about her. We have all been hit with a lightning bolt."